Eyes Down Digital is delighted to announce the launch of our second e-book, designed exclusively for small and medium-sized charity and non-profit organisations. 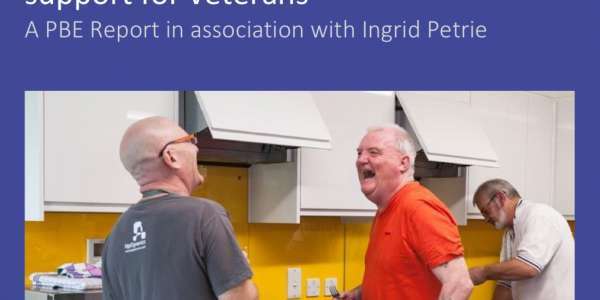 Having worked with many of these charities over the years, we saw an opportunity to compile a simple and valuable information resource for organisations planning a new website. How will the new e-book help me? By drawing all aspects of the development process together in one place, this e-book will save time-pressed charity and non-profit marketing teams many hours of research. There is even a concise version which summarises all the key points covered in the full book. We have also included case studies featuring charity websites we have developed, some of which have won industry awards. A lot of progress has been made over the last few years in terms of website technology, design and integration. One prime example is the switch from desktop to mobile-first website design to reflect consumer behaviour and improve mobile UX. If your website is not delivering, it could be time to look at an upgrade. Your website doesn't display or renders poorly on mobile devices. Your website displays the 'Not Secure' text in the Google Chrome browser address bar. You are using multiple different systems (booking, CRM, e-commerce, etc.) which do not speak to your website. Your website loads slowly or looks 'dated,' especially when you compare it with other websites. Your conversion rates are low. Download your free e-book today using the link below. 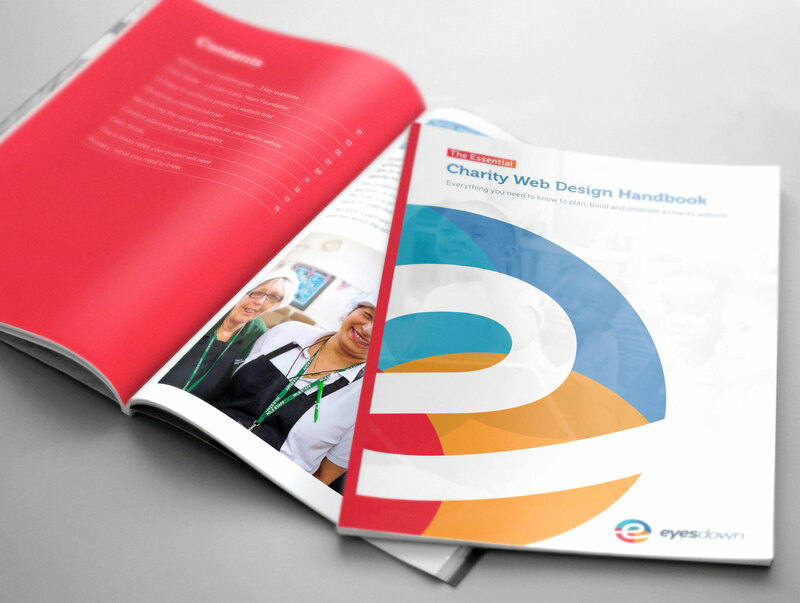 Download our free 19 page e-book - Everything you need to know to plan and build a charity website.